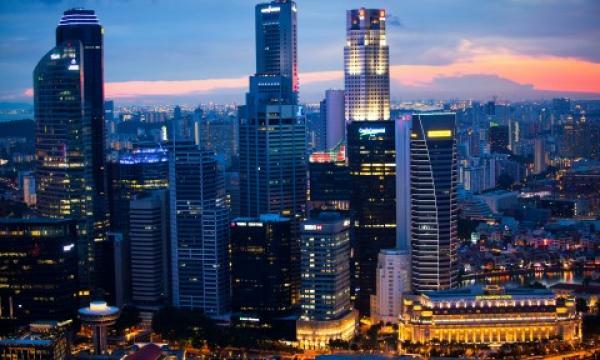 Singapore Press Holdings Real Estate Investment Trust’s (SPH REIT) growth is expected to be boosted by its acquisitions, following its Singapore and Australia buys, according to a report by DBS Equity Research. “SPH REIT trades at an average 3.3% spread against the 10-year bond compared to the 3.5% spread that its retail peers trade at. The difference can be attributed to the quality asset portfolio, coupled with visibility offered from a fairly concentrated portfolio of well-located dominant malls in their respective submarkets,” they explained. With a concentrated portfolio consisting of only four malls, of which approximately 70% of revenue is derived from Paragon, SPH REIT’s distributions are highly dependent on the operational outlook for the Paragon, the report noted. According to Tay and Tan, the rental performance of SPH REIT’s Paragon and The Clementi Mall properties is a good representation of investor’s perception and confidence in the direction of the Singapore retail market. “Singapore retail sales and SPH REIT’s rental reversion rates are in turn strongly correlated, which can be explained by the greater willingness for merchants to renew their tenancies at a higher rent once they have observed positive retail momentum in the previous rental cycle,” they highlighted. 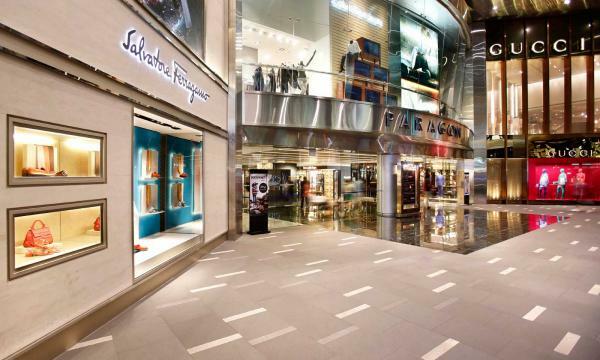 SPH REIT’s Q2 2019 revenues climbed 8.5% YoY to $58.1m, mainly on higher rental income from Paragon and Clementi Mall, coupled with incremental contributions from its recently completed acquisition from the Rail Mall and Figtree Grove in Australia, according to its financial statement. “Stripping out the impact from acquisitions, top line would have been flattish,” Tay and Tan noted. Whilst the market’s reaction to SPH REIT’s acquisition of The Rail Mall was fairly mixed, Tay and Tan noted that the asset’s location and access to an affluent catchment population provide a value-added opportunity for the firm. “Efforts are underway to enhance the mall’s positioning as a F&B destination, including close collaboration with tenants to differentiate existing offerings and plans to implement a series of engagement programmes to drive traffic. Further, with approximately 80% of leases due for renewal over FY19-20F, this enables SPH REIT to further optimise tenant mix, if feasible, and capitalise on the improving rental reversionary outlook,” Tay and Tan noted. “If this materialises, assuming the acquisition cost of The Seletar Mall is $500m and equity/debt funding split of 30%/70%, we estimate that this could lift DPU by around 5%. The REIT is also on the lookout for further yield-accretive opportunities within the Asia Pacific region, particularly Australia,” Tay and Tan noted.